Hurricanes are a great force of transformation. In the Caribbean, they are often the milestones in our collective memory: before Donna, between Luis and Lenny, after Irma. Towns change after a hurricane and nature does, too. There are many natural changes that are associated with Hurricane Luis in 1995. 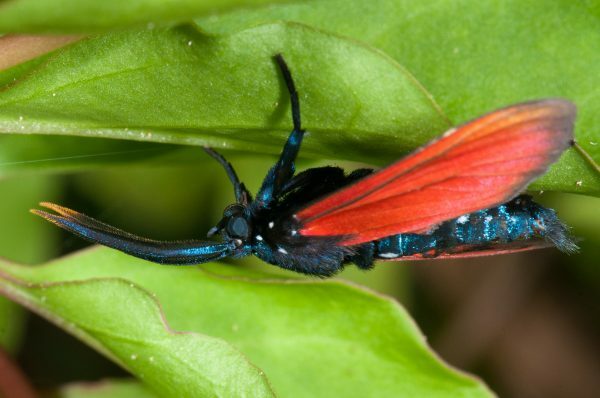 Many will tell you that the bright red Oleander Moth arrived at this time. Others add the Green Iguana and the Giant African Land Snail, too. Some trace today’s Vervet Monkey population to individuals that escaped during Luis. Many recount the lack of birds after Luis, particularly hummingbirds and Sugar Birds. It is hard to tell how accurate these stories are. Some may be coincidences. It is natural to connect events from the same time period with a major event like Luis or Irma. In other cases, these stories can be true. Hurricane winds and waves do bring animals from island to island on occasion. Huge amounts of material are also shipped in during the rebuilding period. New species often hitch a ride with building materials and trees for landscaping. At this very moment, there may be changes happening that will change nature on the island forever. But we will never know exactly what they are. 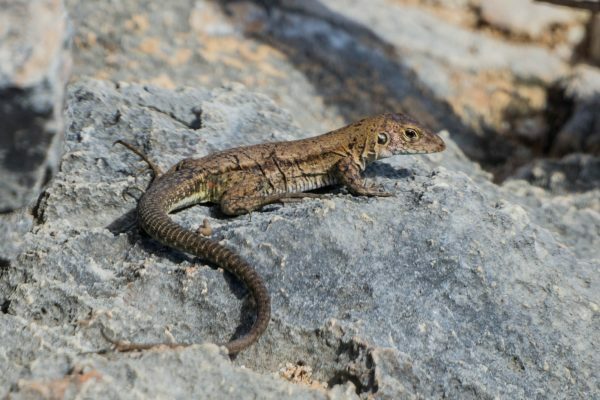 How are Ground Lizards doing after Irma? It’s hard to say. Nature on St. Martin is special. There’s nothing quite like it anywhere else in the world. There are species that live only here. There habitats that don’t have an exact match on any other island. It should be something worth studying, but we don’t really study it a lot. To understand the impact of a hurricane like Irma, we need to study the plants and animals of St. Martin all the time. We need to know what a normal year is like and what a dry year is like. We need to measure changes over time. Scientists might call this the baseline data—the normal, the before. Ideally, there would also be research teams on the ground immediately after Irma to study what is happening to natural systems. How are trees and plants growing back? How did bird numbers change after the storm? How has debris changed water quality in ponds? Are invasive species spreading? This work would be in addition to rescue efforts to help the people of the island, and some of the information might help keep people safe and healthy. We missed an opportunity to learn about nature, and it happens all the time. As our most urgent recovery needs are met, we should work towards understanding our own island better. We will never know exactly what Irma did to nature on St. Martin, but perhaps next time we will.